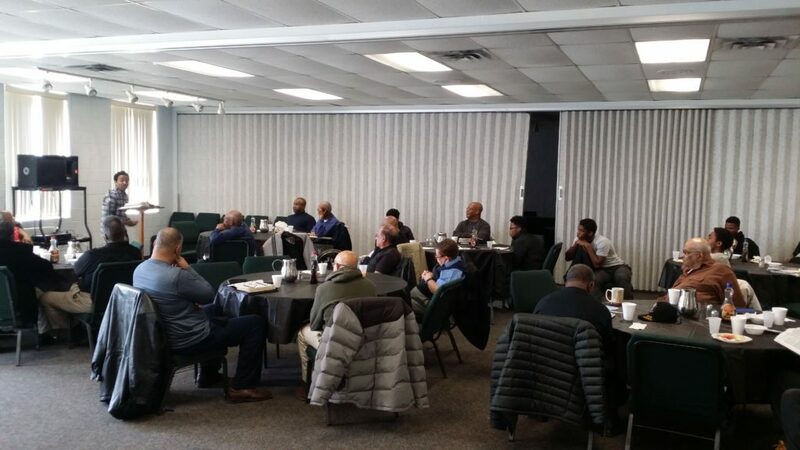 Each month the Men’s Ministry offers unique events for men whose goal is to build a relational network of men supporting one another to be better husbands, fathers and citizens. 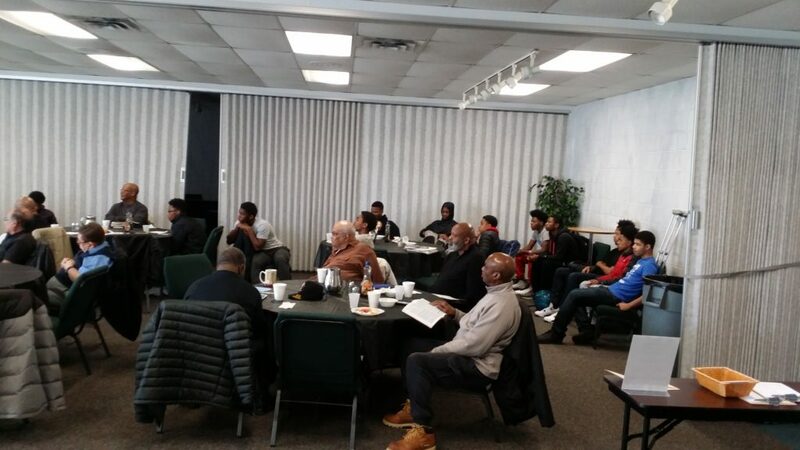 The programs serve as encouragement for our men to study, walk by faith and walk in the Spirit of God to become obedient followers of Christ through fellowship, discipleship and service. Leaders of the Men’s Ministry must be saved and have a good understanding of scripture and the precepts of God’s Word. The Men’s Ministry Leaders should have spiritual maturity and patience with men and others. They should have a heart to see men persevere in their walk with the Lord. Men of all ages are encouraged to participate. What Does It Mean To Be A Man? Is it gender? Is it legal age status? Is it power and authority? Dr. Eric Mason discusses six views: 1) Man’s Problem; 2) God’s Solution; 3) Restored Worldview; 4) Restored Sexuality; 5) Restored Vision; and 6) Restored Family. We, in the Men’s Ministry, will unlock Dr. Mason’s perspective and guidance, tracking God’s Word. 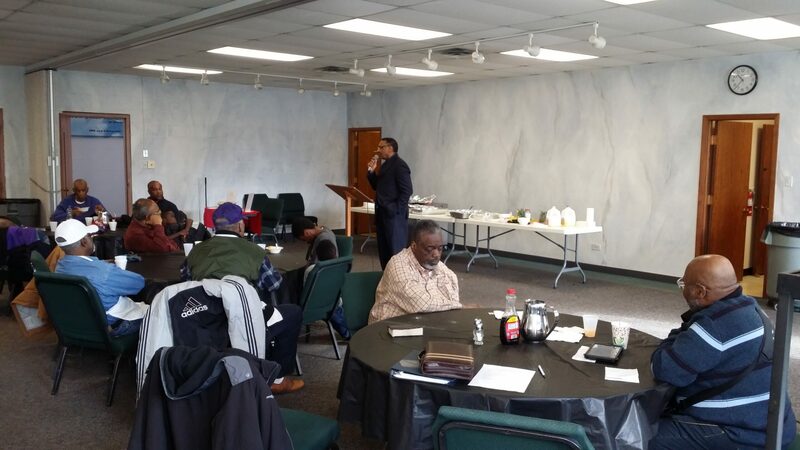 We will begin this month at our monthly Fellowship Breakfast and continue through June. Study materials will be provided at cost. This Bible study will not make you a man! It WILL give you a chance to connect with God, and discover what it means to be the man He has called you to be!